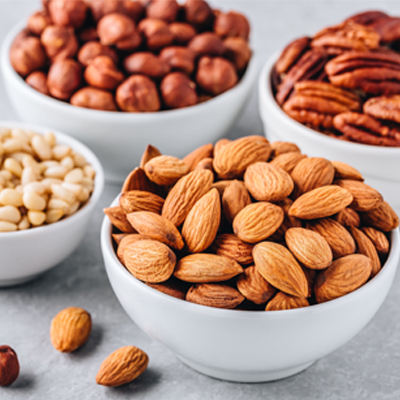 Nuts are one of the easiest ways eat protein if you live a busy lifestyle as they can be bought wholesale and then a small portion can be eaten every day. You can enjoy the best cashews online as well as many other high-protein nuts from California Gourmet Nuts. 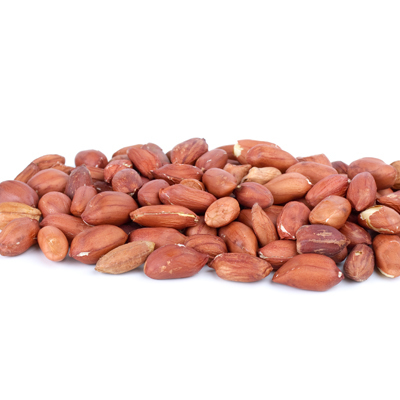 All of our nuts are ethically sourced and are of the highest quality—just as our customers deserve. 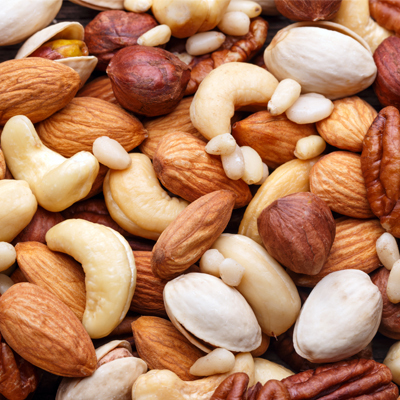 If you choose to eat nuts for a good source of protein then you can look forward to many more benefits too. When you buy walnuts online and other nuts from California Gourmet Nuts you are investing in top-quality products. 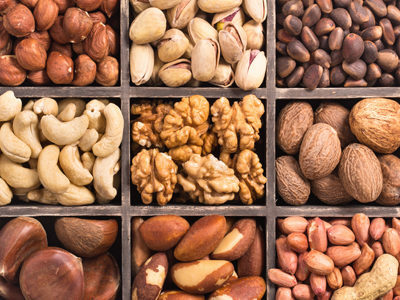 Many nuts, such as pistachios and almonds are rich in fiber, vitamins and antioxidants and can easily become a part of your very day diet. You can eat cooked, raw, or you can add them to stews, salads and smoothies. To further enjoy your bulk nuts, free shipping is available from California Gourmet Nuts so you save on money too!